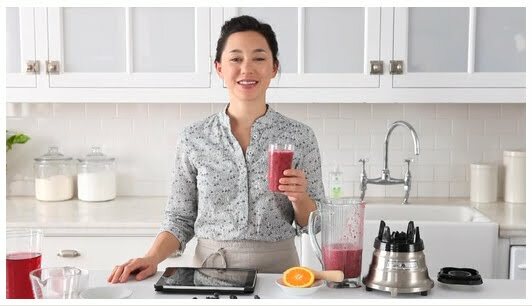 The first Whole Living App for iPad and iPhone is now available for download and its focus is all about one of the brand's most popular topics: smoothies! 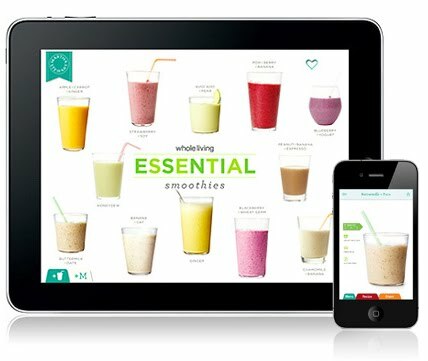 The App features dozens of smoothie recipes with how-to videos and helpful tips on how to get the best results. Each recipe has detailed dietary information and a visual glossary of ingredients. 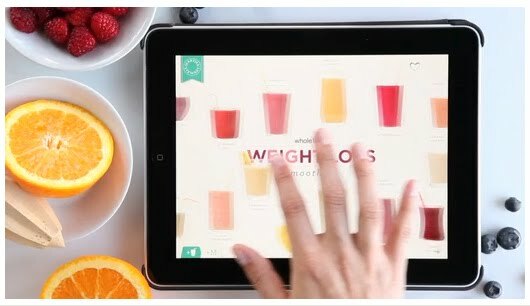 This App joins several others for iPad and iPhone; there is one for Cocktails, one for Cookies and two iPhone-specific Apps: Everyday Food and Egg Dyeing. Download the Smoothies App here! The smoothies are categorized by function: smoothies to help you lose weight, smoothies to help you detox, etc. 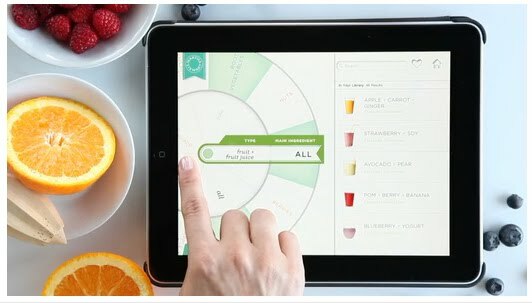 A roulette-style ingredient-finder helps users search smoothies by main ingredient and type of smoothie. You can keep notes about your favourite recipes and share them with friends via email, Facebook or Twitter.